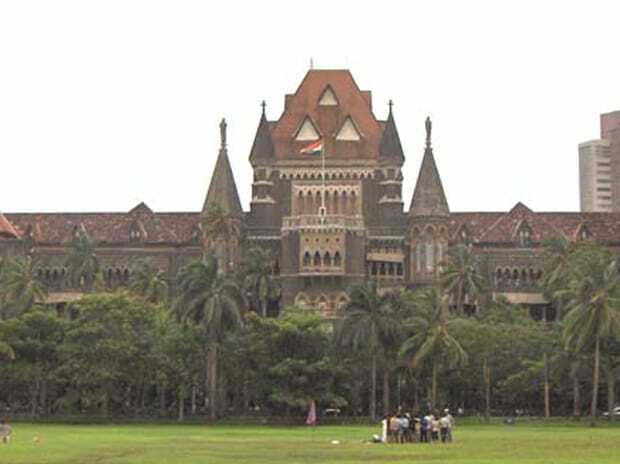 The Bombay High Court quashed the process followed for the defamation complaint filed by Shapoorji Pallonji & Co against ex-managing Trustee of Tata Trusts, R Venkataramanan (Venkat). In her 35-page order, on Wednesday Justice Mrudula Bhatkar said that the press note dated May 30, 2018, issued by Venkat is per-se not defamatory. “I am of the view that the words which are used in the press note are not at all defamatory. They are moderate and temperate. They do not invite contempt, ridicule or hatred against the persons mentioned in the press note and much less the complainant. Certain statements, if found incorrect, can be corrected without labeling them defamatory. The words used and the statement made in the press note cannot be perceived as defamatory,” wrote Justice Bhatakar in Wednesday’s order.